Rockstar Games with their latest Game, The Red Dead Redemption 2 claiming the top spot in the U.S has now seemed to started to work upon their new game GTA 6, the successor of the popular game GTA V released about five years ago with the next generation gaming consoles such as PlayStation V (PS5) and Xbox 2. 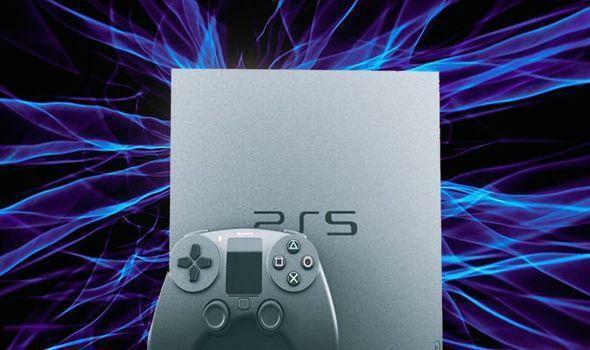 As we are heading over to the Q2 of 2019, We can see the companies Sony and Microsoft making a transition from their previous gaming consoles, the PlayStation 4 (PS4) and Xbox One respectively, now these companies seem to be working upon the next generation of gaming consoles, the Sony PlayStation 5 and Microsoft Xbox 2 which seem to bring backward compatibility of games. There is no doubt that the Xbox 2 and the PlayStation 5 would blow our minds with their advanced technologies and gaming experience improvements, but on May 22nd, John Kodera, The CEO of Sony Interactive Entertainment stated that there would be no official PlayStation 5 before the start of 2021. And the same goes on with the Xbox Two, Microsoft has also said that there would be no Xbox 2 before 2020. This Description specifies that the company is in focus on Face Motion Capture and Animation “to develop new technology for future games and help in research.” By looking at the requirements, one can say that the company is focusing on upcoming technologies and techniques. 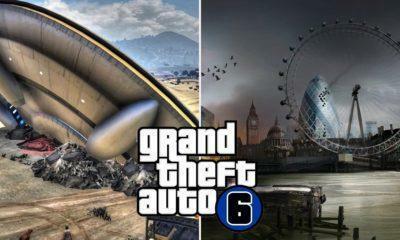 The company seems to develop new and advanced technology for GTA 6. The company also requires staffs that could help in the development of new approaches, Workflows, and Facial Tracking/Animation and improvements in pipelines/tools. 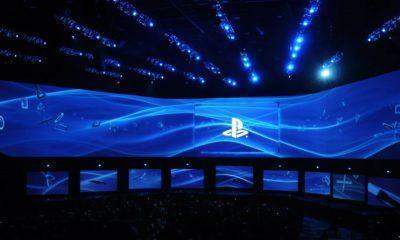 This clearly states that the company has already started to work upon their new game based on Sony PS5 and Xbox Two. 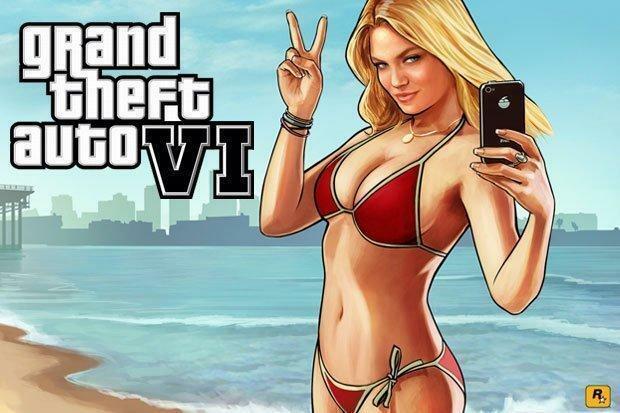 In 2013, Rockstar Games President Mr. Leslie Benxies officially confirmed that GTA 6 would release, but he didn’t confirm the date or year of release. 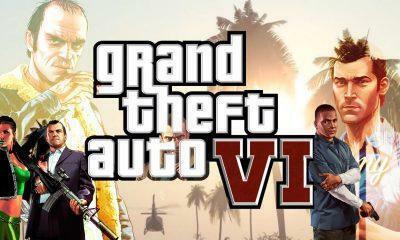 Thus we look forward to the release of GTA 6 in the upcoming two years. Pokemon Go: Valentine Event 2019 Leaked?